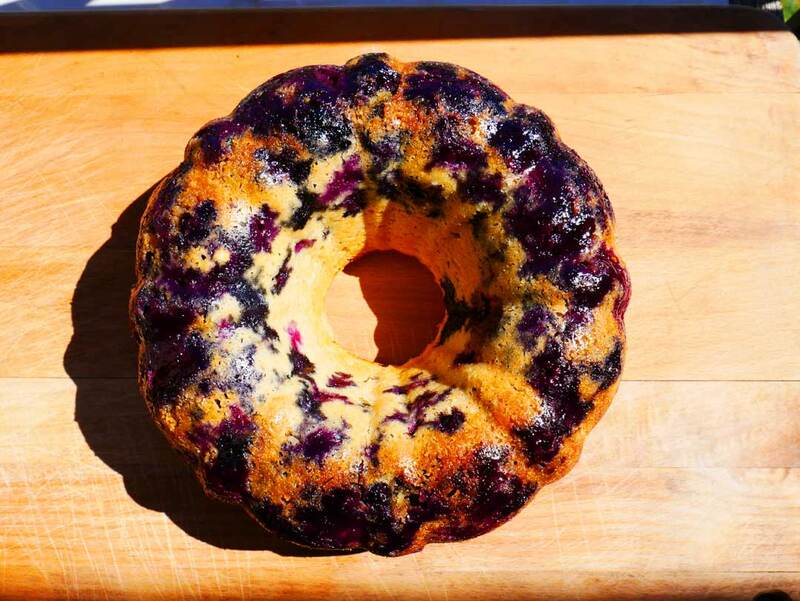 Home » Blueberry Cake | Where Has This Been All My Life? 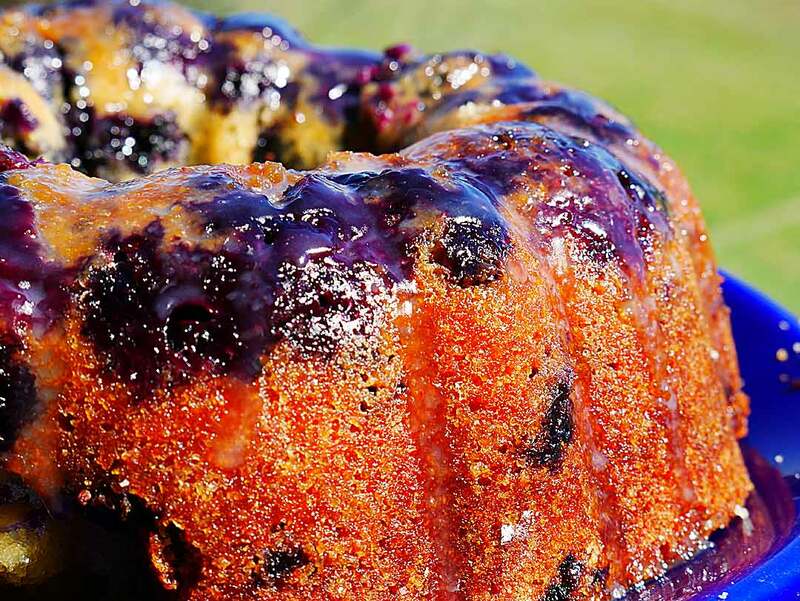 Blueberry Cake, I personally didn’t grow up eating blueberry cake, but I certainly will be the rest of my life. 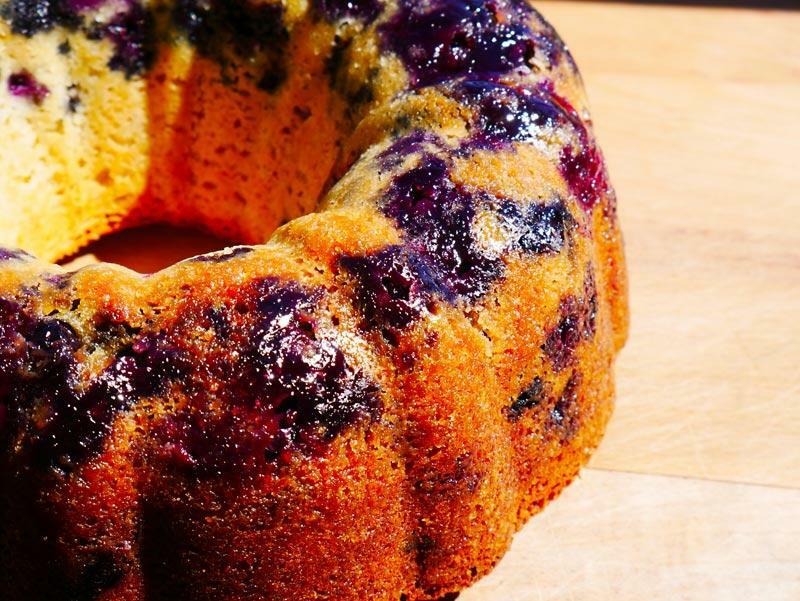 This cake is moist, fluffy and that touch of tartness from the sweet blueberries makes it the perfect cake. One thing I really like about this cake is it isn’t heavy or dense. It’s the kind of cake that after you eat it you won’t feel like you need a nap. 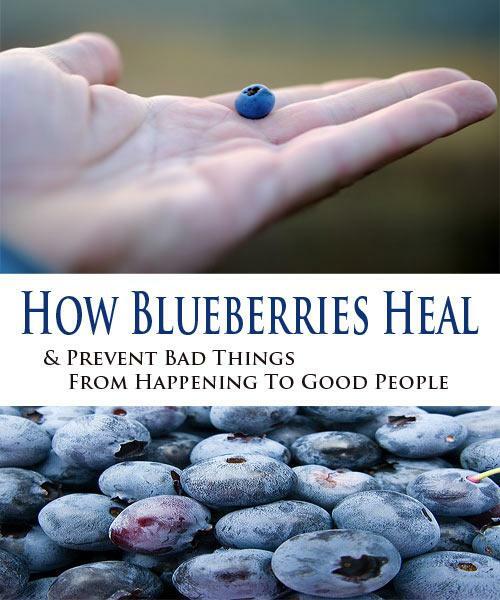 If you would like to learn more about the health benefits of Blueberries and what they can do to your body for long life. Add melted butter into electric mixer. Check the temperature of the butter so that it's not too hot so the eggs do not get scrambled. Start the mixer, add both eggs and the extra egg white, one at a time. Next add in the sugar, vanilla, milk, heavy cream and sour cream and blend. Mix dry ingredients together, flour, baking powder, baking soda, cinnamon, salt and 1 Tbsp of turbinado sugar, all into the bowl. Add the dry ingredients to the wet ingredients in the mixer. 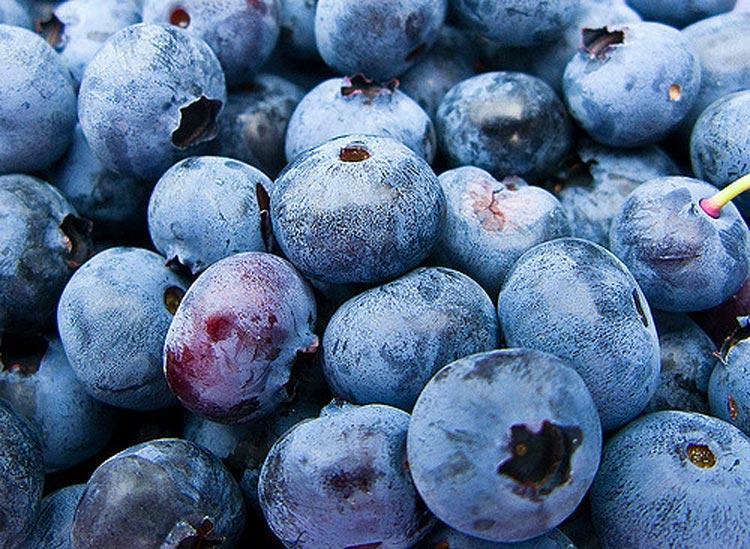 First Step: lay down some blueberries, next cover with cake batter, then add more blueberries and cover with the rest of the batter. Think about the first lay as your presentation layer. Oven preheated to 350. Place on cooking sheet and baking in the middle of the oven for 35-45 minutes. Or till toothpick comes out clean. 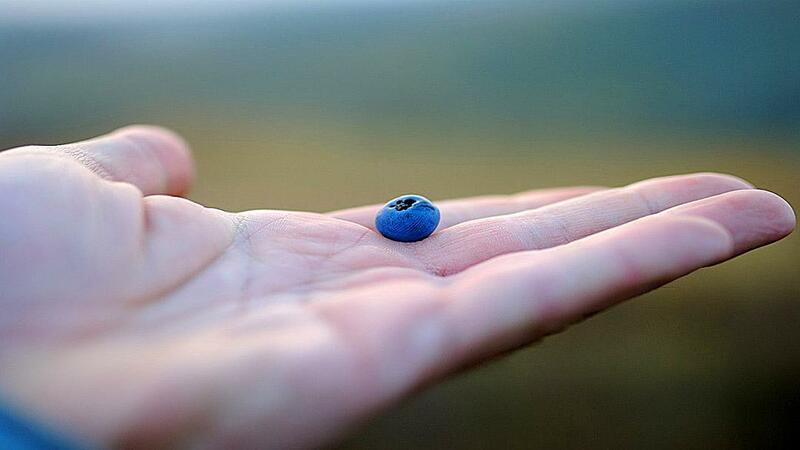 The tip of the toothpick will be blue with blueberries, that's ok and normal. 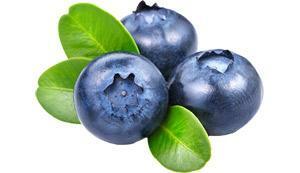 Chef Tip: Take the blueberries and add a few tablespoons of flour to help the blueberries not all fall to the bottom. Helps with the presentation. Looks delicious! I want a piece .